Our second confirmed act: Jonida from Albania! She won the Festivali I Këngës with her ‘Ktheju tokës’ which means something like ‘Return to the land’ and was written for all the Albanese emigrants throughout Europe. 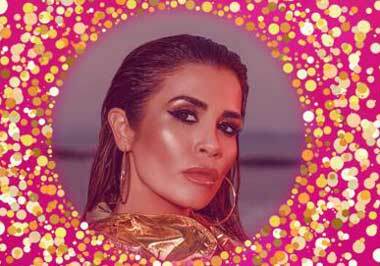 Jonida is a allround artist: she sings, she acts in musicals, she is one of the coaches in The Voice and she hosted the Albanian version of Dancing with the stars. Jonida, see you in Amsterdam!